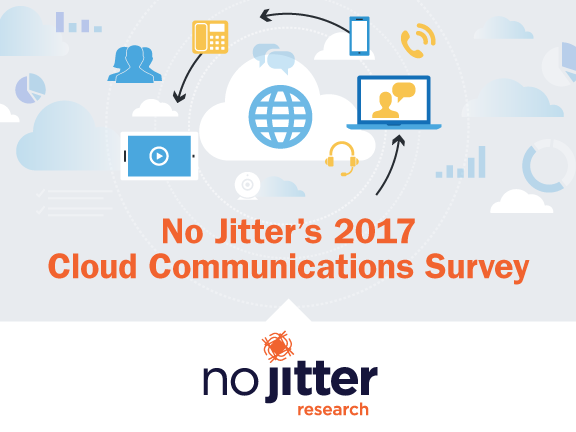 Through an ongoing series of audience surveys, No Jitter is committed to taking the pulse of IT professionals charged with responsibility for enterprise communications and delivering that insight to our readership. See below for our latest research on enterprise communications and collaboration technologies, team collaboration application use, the state of cloud communications, and enterprise communications careers and salaries. Whether in corporate conference rooms, at their desktops, or via mobile apps, many business users are becoming increasingly comfortable communicating and collaborating over video. But just how pervasive is this trend, what does the modern video estate look like within the enterprise, and what are the biggest benefits and challenges enterprises are encountering as they video-enable more and more of their workforces? For insight on these and other questions, we turned to our No Jitter and Enterprise Connect enterprise IT communities. 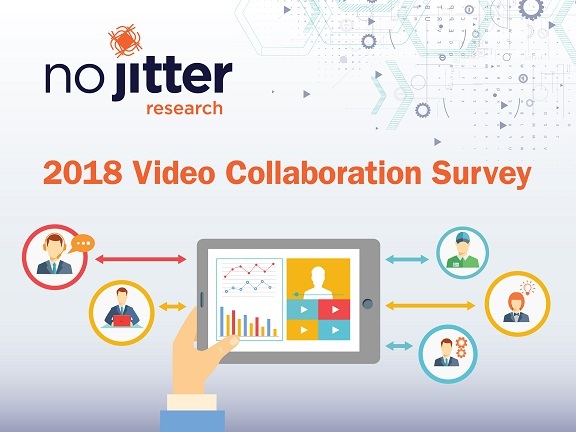 Click here and discover what we learned in our inaugural video collaboration survey. Team collaboration apps such as Microsoft Teams, Cisco Webex Teams, and Slack are changing the work paradigm, allowing seamless conversations -- chat, audio, or video -- among team members in shared, persistent workspaces that also pull in integrations to common business applications. 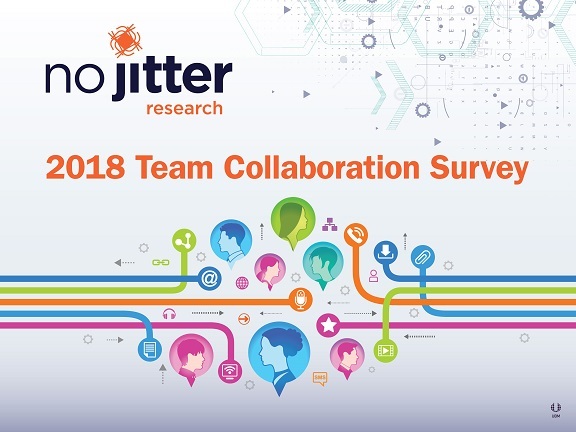 To better assess how enterprise organizations are approaching the team collaboration app procurement decision and how teams are using the technology, we surveyed the No Jitter and Enterprise Connect communities. Click here to discover what we learned. In this third-annual cloud communications survey, get the pulse of enterprise IT professionals regarding the use of and attitude toward cloud communications services. Click here to dive into the findings. 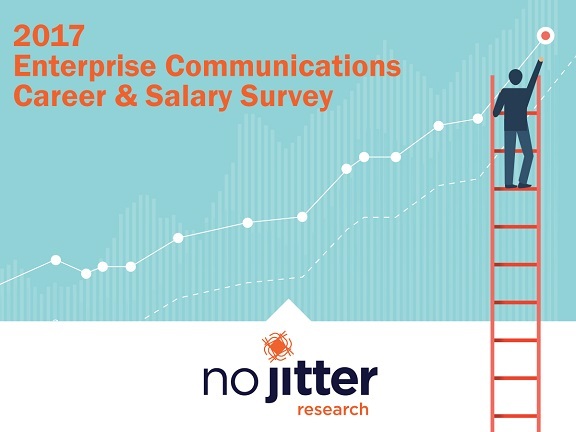 In this third-annual career and salary survey, learn about the job responsibilities and salaries of those enterprise IT professionals involved in communications and collaboration, and get insight on factors driving career choices and trends within the enterprise. Click here for our findings.